Not all fixed income is equal. When building your investment portfolio, you need the right tools for the job. Our tools and calculators can help you to better understand how XTBs can provide a regular income stream, and improved capital stability. This is the coupon date for the underlying bond. It is not a payment date for the XTB. 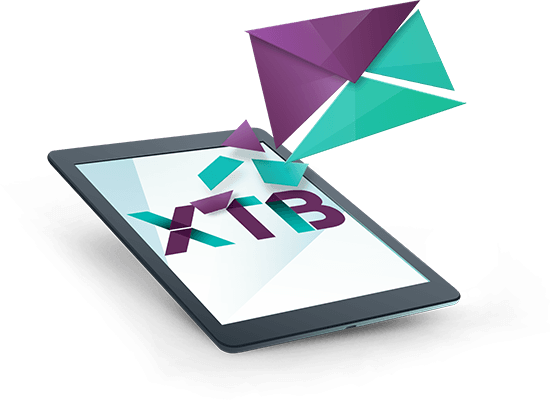 By clicking subscribe, you agree to XTB contacting you with XTB newsletters and other relevant email communications. Our mission is to make the benefits of ‘quality’ corporate bonds available to everyone on ASX. XTBs level the playing field giving investors access to better returns and greater certainty.